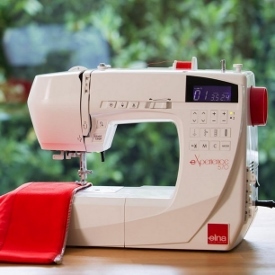 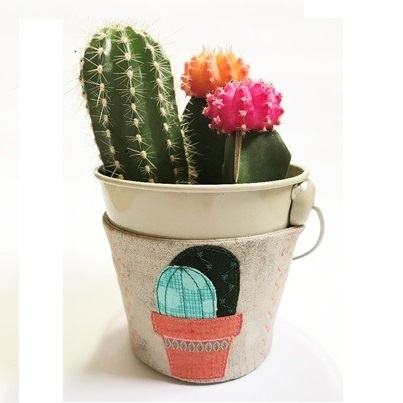 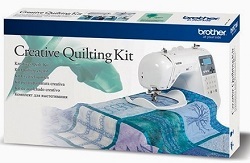 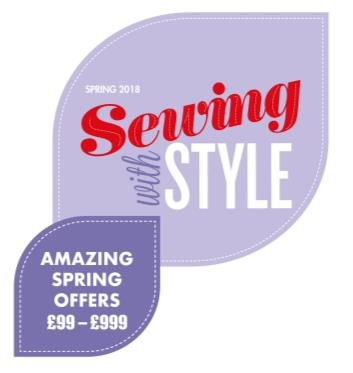 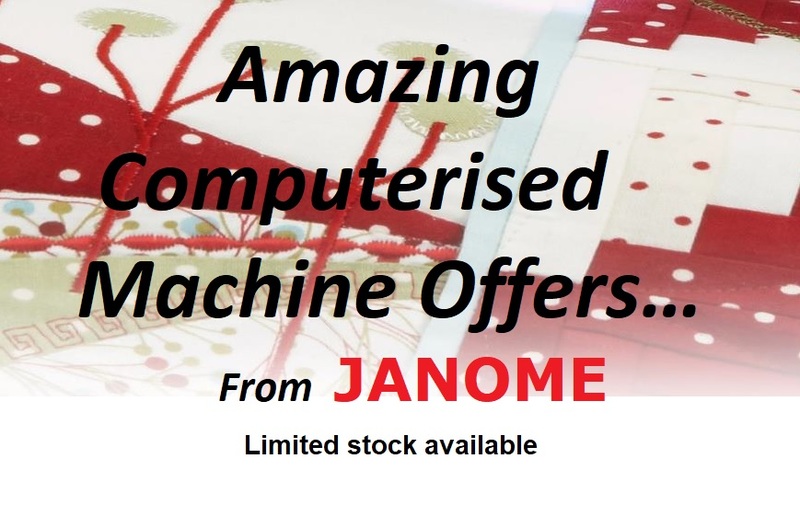 WIN a Janome 4300QDC sewing machine in Janome's Sewing with Style Plant Pot Cosy Competition. 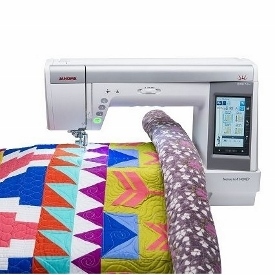 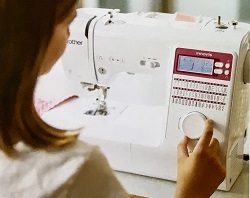 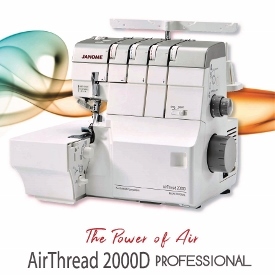 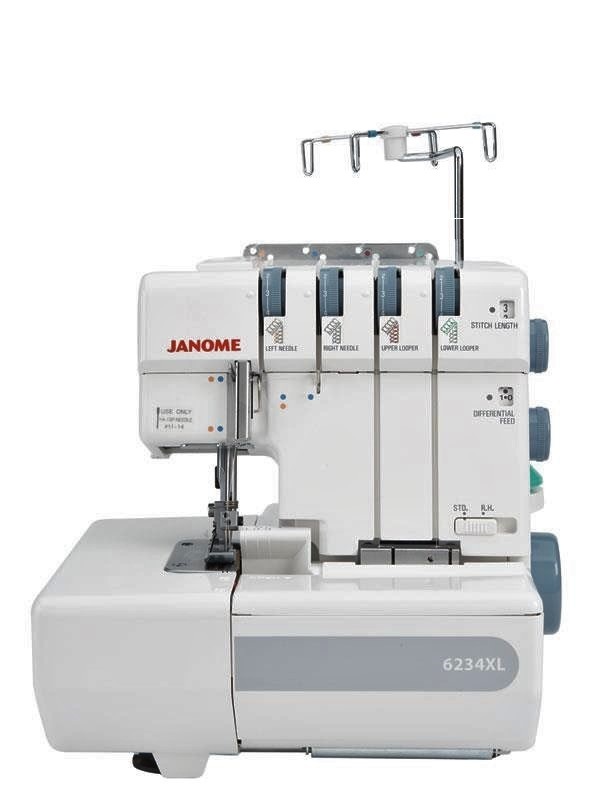 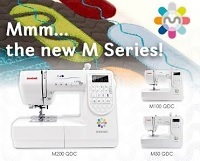 Janome's all NEW Sewist 725s. 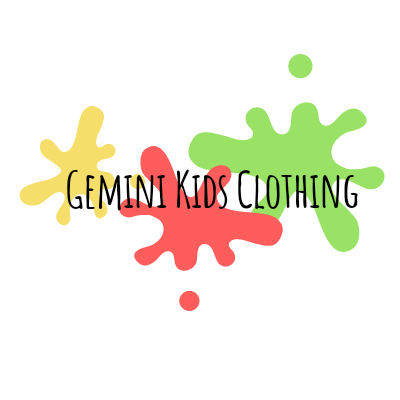 Introducing Gemini Kids Clothing a new start up business and one of our customers. 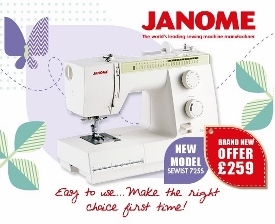 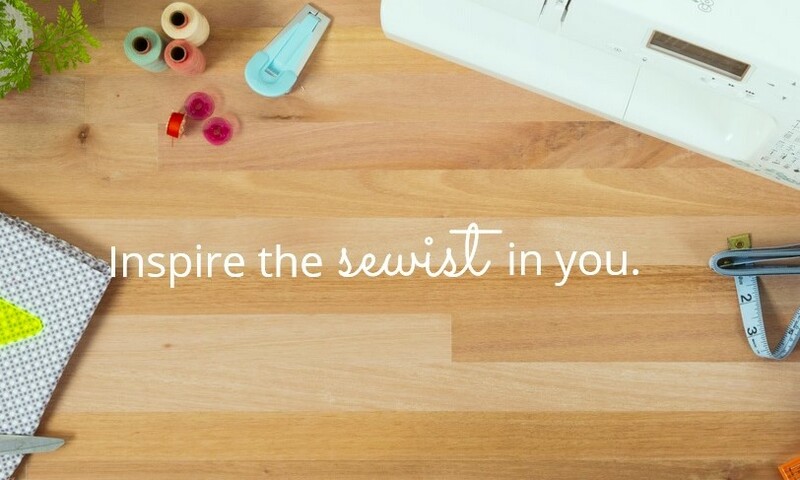 They have arraived the ALL NEW Sewist range from Janome. 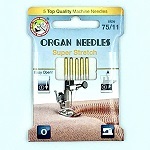 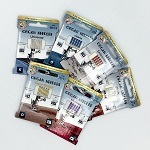 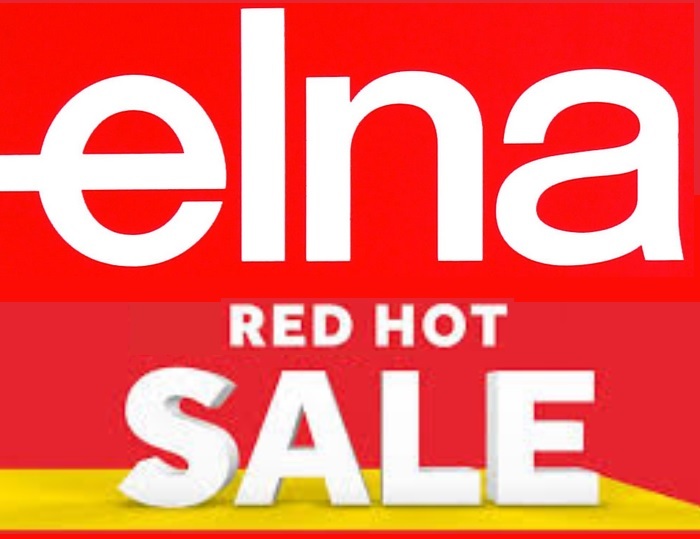 Summer has arrived, Great savings on Elna Machines - whilst stock lasts. 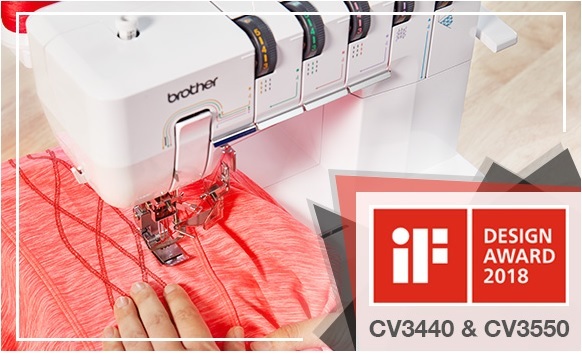 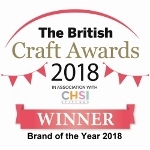 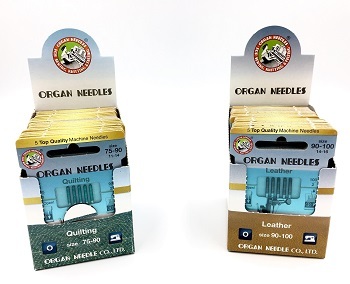 Brother are Winners in the IF Design Awards 2018 for their Cover Stitch Machines. 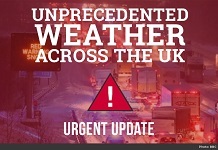 Severe weather conditions are continuing to impact our parcel collection and delivery services today throughout the UK. 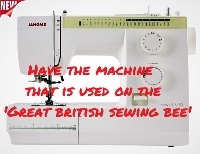 "Help my sewing machine will not sew....what have I done wrong?"